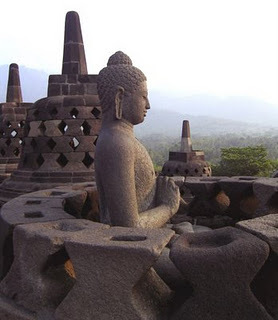 under the reign of Samaratungga, king of Syailendra Dynasty who adhered to Mahayana Buddhism. 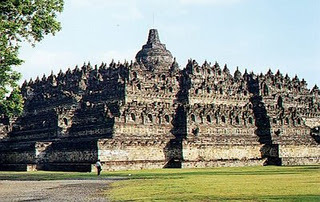 It has been estimated that the construction of Borobudur took between 30 to 60 years to complate, based on the assumption that most of labourers were also farmers who had to stop work regularly to tend their farms. 0 Komentar untuk "Borobudur History"